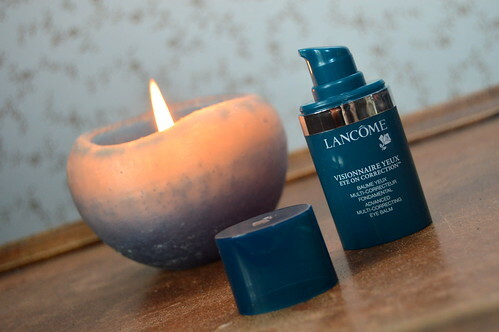 I am always in search for the perfect eye cream and recently I got a sample of which I was quite satisfied… the Lancôme Visionnaire Yeux Eye on Correction. I usually buy my beauty products in the drugstore, but for this eye cream I wanted to make an exception… so off to the perfumery it was! With the handy pump system, it’s easy to dose the perfect amount of product. I use this eye balm in the mornings as it evens out the skin underneath my eyes, which makes it perfect to put on my make-up. 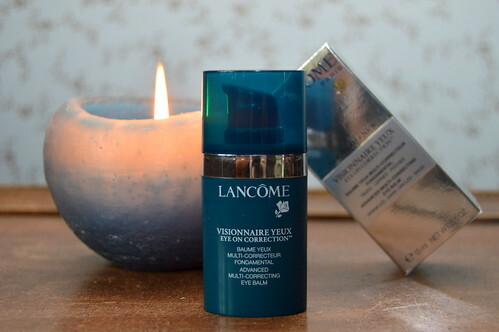 In the evening I am currently using another eye cream of which I will do a review in a couple of weeks time! 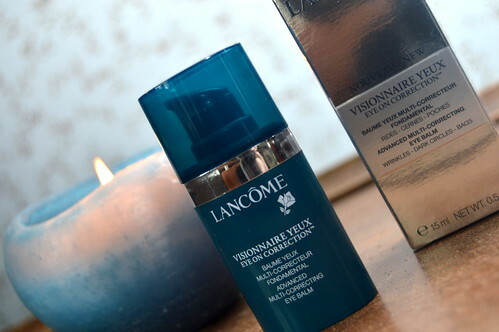 This entry was posted in Beauty, Skincare and tagged beauty, eye cream, eye on correction, lancôme, skincare, visionnaire yeux. Where to have the best afternoon tea! Pricey stuff but luckily you need only a tiny bit of eyecream although I always tend to use too much even with a nice pump like this 🙂 I am testing a nice one as well now, review soon on my blog.